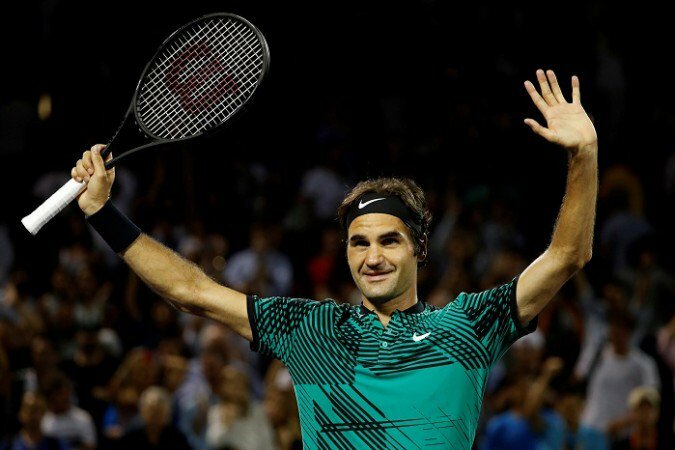 Roger Federer is now the oldest world No 1 in the history of tennis. Federer returned to the summit of men’s tennis for the first time in more than five years, after he beat Robin Haase at Rotterdam’s ABN Amro World Tennis Tournament. The 36-year-old secured his spot in the history books and the last four of the tournament with a 4-6 6-1 6-1 victory against Haase on Friday. Federer needed to reach the semi-finals, in order to overtake Rafael Nadal when the rankings are next updated on Monday. The Swiss was last the top-ranked player in November 2012 and will replace Andre Agassi, who was 33 when he topped the standings in 2003.